The FE Commissioner has recognised improvements at a financially challenged college that was recently branded grade four by Ofsted for delivering “unsafe” training. But Richard Atkins’ intervention summary report on Moulton College, still warned that the required changes in approach, culture and actions “need to be monitored in a more directed manner by leaders and governors”. It found “evidence that college management have acted to address the critical health and safety issues” raised by Ofsted, and they are “working to further raise staff awareness of the importance of the high priority of workplace practice across the range of vocational areas”. The report out today also warned of the Northamptonshire college’s “deteriorating financial position”. It called on leaders to work closely with the commissioner’s team to complete a structure and prospects appraisal by July 2018, which “considers the full range of options including merger”. Moulton has been in FE Commissioner intervention since being referred in February 2017 due to a financial health score of inadequate for 2015/16. The intervention was extended following the outcome of an Ofsted inspection in March, which rated it grade four overall and said learners, including those with high needs, were in danger. It warned that “there were three serious breaches of health & safety, which placed learners in immediate danger, and a further eight examples of poor health & safety”. The principal of the specialist, independent land-based college, Stephen Davies, then resigned in April. A commissioner team visited the college on April 10 and 11. 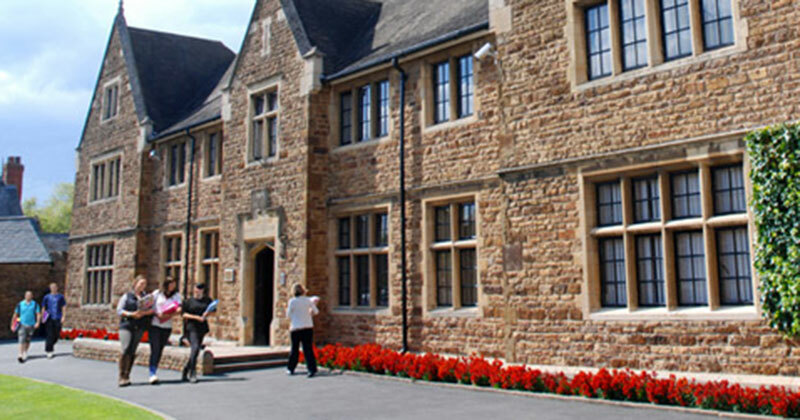 They met with senior leaders and “saw evidence” that the college had taken on board Ofsted’s safeguarding comments, understood “the seriousness of the situation and taken swift action”. Safeguarding refresher training has been provided to all staff, covering “individual responsibilities and the mechanisms for reporting”. But the report said it was evident that governors had not maintained “clear enough oversight in recent years” of the former principal’s leadership or “sufficient understanding of college operations to scrutinise his reports to the board and committees effectively”. As a result, it was felt that “overly optimistic financial and quality projections” had been presented. With regards to finances, today’s report noted that the college’s 2017-19 financial plan assumed an increase in funding body grants in 2018-19 that would help the college to achieve a small operating surplus. 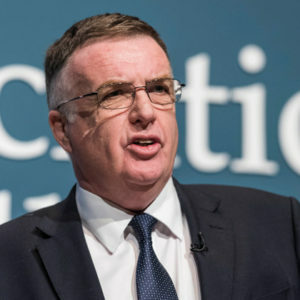 But is said: “These assumptions now look wholly unrealistic in light of a reduction in lagged 16-19 classroom-based funding of £0.5m in 2018-19, due to a shortfall of 102 students in 2017-18”. Another key financial issue looking ahead is the college’s exit from delivery of apprenticeships following the Ofsted inadequate grade – as forecast income for 2018-19 was said to be £1.9m. The college advised the ESFA intervention team that they have suspended new apprenticeship starts “in anticipation that they will be removed from the register of apprenticeship training providers”. An intervention report was also published today on Sunderland City Metropolitan Borough Council. The local authority was referred to the FE Commissioner following an overall judgement for the council’s apprenticeships and family, adult and community learning provision was ‘inadequate’ through an Ofsted inspection in January. The intervention report has now said that the council “should restrict its activities to family, adults and community learning provision”, and “plan to cease apprenticeship provision”. “Quality improvement arrangements for current apprentices remain a priority for sub-contracted and in-house delivery during transition,” it added. Essex-based Prospects College of Advanced Technology, which converted from an independent training provider to college status four years ago, has also been told by Richard Atkins that it is “extremely unlikely to be able to deal with its financial challenges alone”. It was also announced today that interventions with Essex county council and Gateway Sixth Form College have closed.